When Jesus encountered those who were not His followers he didn't cast them out or shame them, He told them to come along. Our hope is that if you are someone who has had a hard time with the church or maybe no experience at all, that you would let us answer some questions to put you at ease. 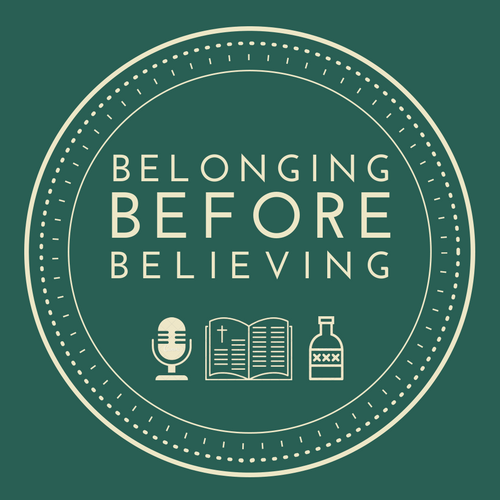 There are a lot of bad churches out there and contrary to how they may have made you feel, we believe you belong. Join us every Monday night at 6pm at Secret Trail Brewing Company in Chico for our men's study. Currently we are going through "The Heart of the Church" by Joe Thorn. It explains the story of the gospel, its basic doctrines, and God’s work in salvation, and ultimately helping us answering the question "What is the confession of a true and biblical church?" 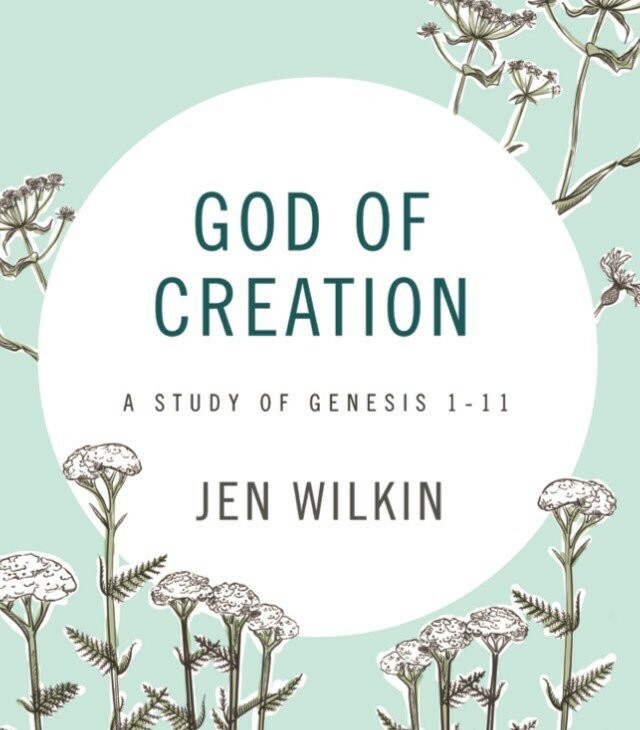 Our women's study is currently going through a 10 session verse-by-verse study diving into the first 11 chapters of Genesis, teaching us fundamental truths about God. We watch Him bring light after darkness, order after chaos, and rest after toil—all through the power of His Word.